Less out of pocket expense. Good for people who wants to take less risk. Low cost fixed benefit plan. More out of pocket at the time of claim. Good for people who wants to take more risk. Spontaneously and without advance warning either in the form of Physician recommendations or symptoms, is of short duration, is rapidly progressive, and requires urgent medical care. Prior to age shown in Schedule of Benefits/Limits. Treatment must be obtained within 24 hours of sudden unexpected outbreak or recurrence. A Pre-ex Condition which is a chronic or congenital condition or that gradually becomes worse over time and/or known, scheduled, required, or expected medical care, drugs or Treatments existing or necessary prior to Effective Date are not considered to be an Acute Onset. 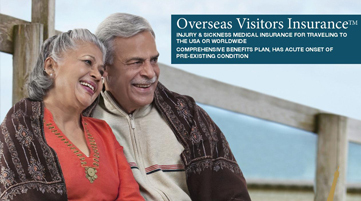 "Let our 35+ years of expertise help you choose the best plan for your loved ones"
At VisitorsInsurance.com protect your finances and your health by letting us work with you to find the right coverage. Coverage: 5 days to 1 year. Up to age 79. Our Exclusive Plan with higher scheduled of benefits offers acute onset of a pre-existing condition, emergency dental and vision. Coverage: 5 days to 2 years No Age Limit. Coverage: 5 days to 2 years. No Age Limit. Coverage: 5 days to 2 years. Available up to age 79. Our Exclusive Seven Corners Plan with $30 Dr Office Visit/Urgent Care Co-pay (Deductible waived) with 90% up to $5000 or 100% Coverage in UHC PPO network. Coverage: 5 days to 1 year. No Age Limit. 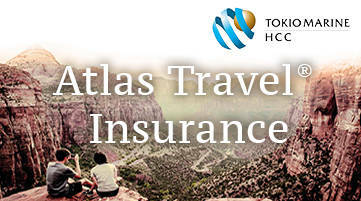 Most popular plan from Tokio Marine HCC which covers 100% Coverage after the deductible is met. Urgent Care Clinic/Walk-In $15 co-pay (Not subject to ded. Co-pay waived if $0 ded elected). "I broke my leg while playing cricket with my friends in USA. I bought a long-term International plan similar to Major medical insurance plans. The insurance company declined the claim assuming the benefit will cover under only Sports rider where as I played cricket only for fun not participated in any championship. Then Bharati Patel found out that point and helped us in processing the claim." 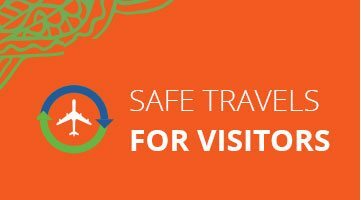 "I am writing this review to convey my special thanks for the excellent customer service provided by the agents of VisitorsInsurance.com. 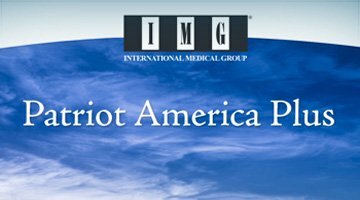 I was asked to provide insurance for a group of 20 people including US & Non-US Citizens. 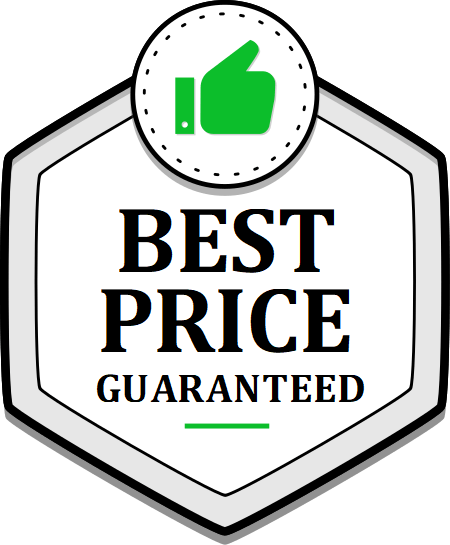 I contacted lot of agents, out of which Visitors insurance agent was able to understand my requirements and provided detailed quotation with benefits quick and thorough." "First of all, thank you very much for providing a valuable service for me, and my family. The first experience we encountered was about 15 years ago when insurance company declined to cover my wife's medical expenses due to lapse in communication between hospital servicing provider and insurance company. Then your Customer service agent responded to our request and made sure that the issue was resolved." "My parents visited us few years back. And my mother went in a coma, and she was in the hospital for a long time and after that she had to be transferred via Air-ambulance. Mr. Ramesh Patel help me to file a claim and insurance company paid all the medical bills. Ramesh saved me from a big financial responsibility. 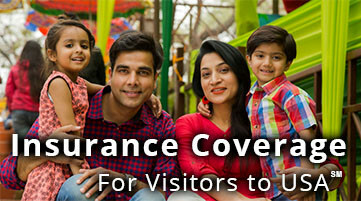 I will always refer to their websites www.VisitorsInsurance.com to all my friends & relatives." "I chose visitor insurance for my dad when he was visiting US. Not knowing that he will be using it. Otherwise very fit 59 year old, he developed symptoms of urinary obstruction and was found to have prostate cancer. This insurance covered every bit of diagnostic workup and ER visits. If he didn't have this insurance, he would have had to pay $40,000 out of pocket!!! Even 5 star is less I wish I could give more stars. God bless." "They have a really huge selection of plans for Visitors. 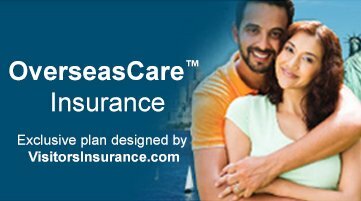 I keep buying insurance plans for my Mother-in-law at visitorsinsurance.com for 5 years. From my research, I observed that they have lot of exclusive plans which are different and good compared to the other sites. Particularly I liked their plans with Co-pay where you can waive the deductible for Office visits and Urgent care visits, the only 2 things which we mostly use. Three years back when I had to take my Mother in law to a doctor visit for sudden severe headaches because of extreme cold weather, I had to pay just $50 co pay for the visit when the doctor charged the insurance carrier $400 which is not bad. They provide good customer service too. They have a staff who are very patient and explain the plans in detail by comparing."